The Overcomers’ Community® is an exciting opportunity for you to participate with and be plugged into Be in Health® on an ongoing basis. It is the only place available for you to receive ongoing, interactive discipleship from Be in Health® Team Members and a large community of other believers around the world who are in the walk out journey alongside you. 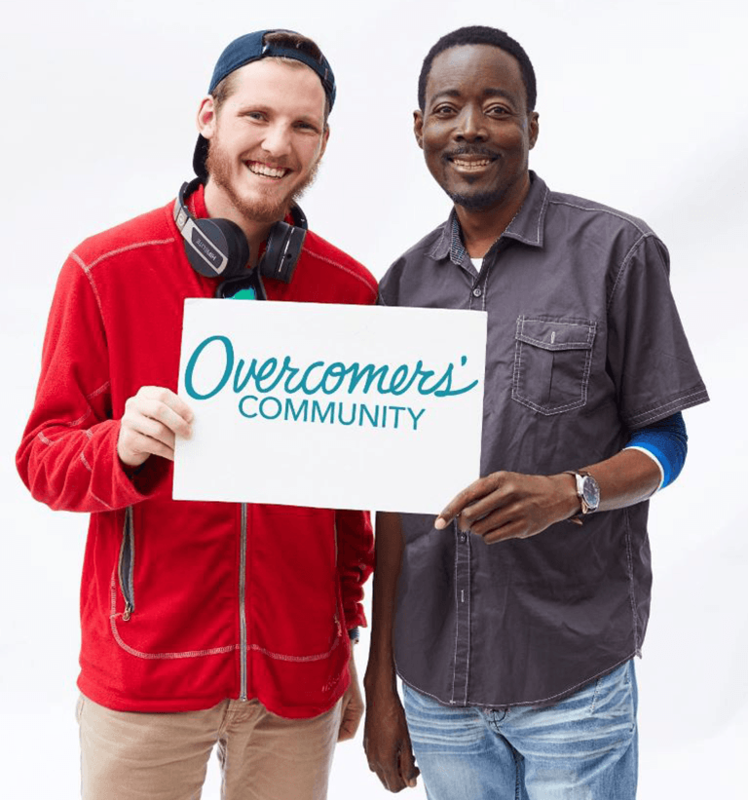 The Overcomers’ Community® Forum is a place where you can have access to thousands of spiritual roots of diseases, ask questions, share testimonies and receive support and assistance in your overcomer journey. Access to the Overcomers’ Community® forum including spiritual roots of diseases. Access to our Overcomers’ Community® private, interactive Facebook group. Access to an array of complete, full day, specialty conferences and teachings. Access to various For My Life® online teachings. Access to exclusive mini-teachings and exhortations from Dr. Henry Wright and our Be in Health® team. 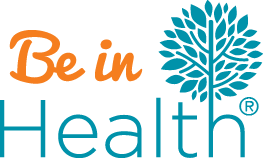 A 10% discount on all Be in Health® material in our bookstore. Access to exclusive meet and greet sessions with Dr. Wright and his team at Be in Health® conferences on the road. And the benefits are being added to and improved on all the time! 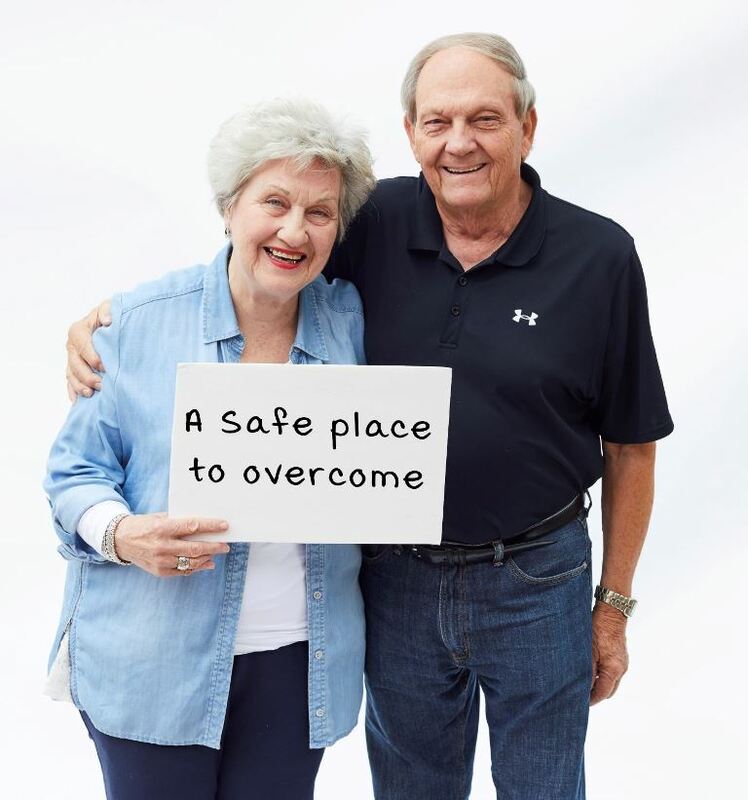 Our goal with the Overcomers’ Community® is to provide you with a safe place to overcome, to be encouraged and to be inspired. We know how hard it can be to walk it out in the real world. So this provides a community environment that you can participate in no matter where you are located and no matter where you are in your journey, whether you’re just starting out or you’ve been walking in the principles of Be in Health® for a long time. The Overcomers’ Community is a membership based program provided for you at the low cost of $24.99 per month or $274.89 per year. That’s a $24.99 savings if you sign up for the whole year. We look forward to joining you in your walk out journey and being able to assist you. With God’s help we can do this together!